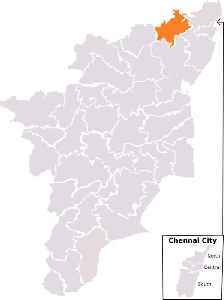 Arakkonam is a Lok Sabha constituency in Tamil Nadu. In 2019, the key contest here is going to be among BSP's D Doss and DMK's S Jagathrakshakan. AIADMK has not fielded its candidate in Arakkonam constituency.